Drs. 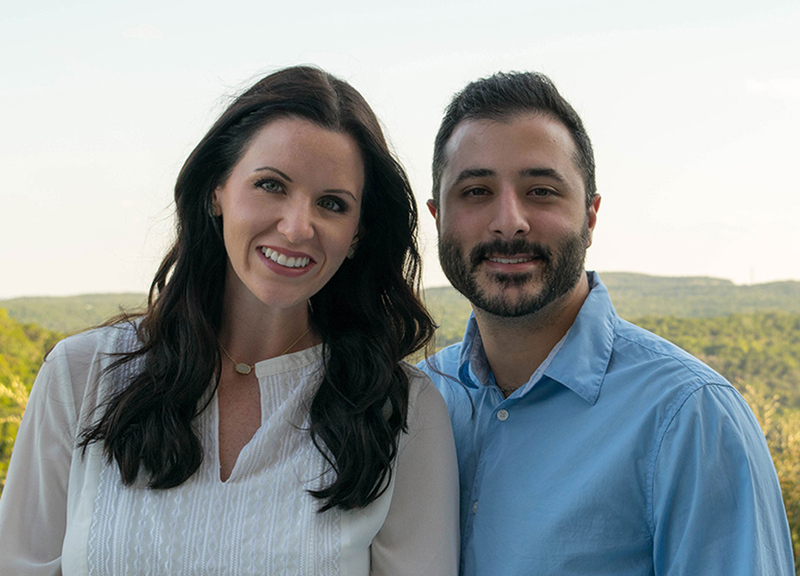 Sara and Ali Golshani are thrilled to announce Serene Hills Dentistry. As local residents, we are excited to serve our friends and neighbors in the Lake Travis community. We are private owners, which means you won’t see a rotating dentist at every appointment. It also means we don’t play any corporate games. We treat all our patients like family and keep YOUR best interest as our top priority. We have invested in the best technology and dental materials to ensure you and your whole family are receiving the safest, highest quality care. 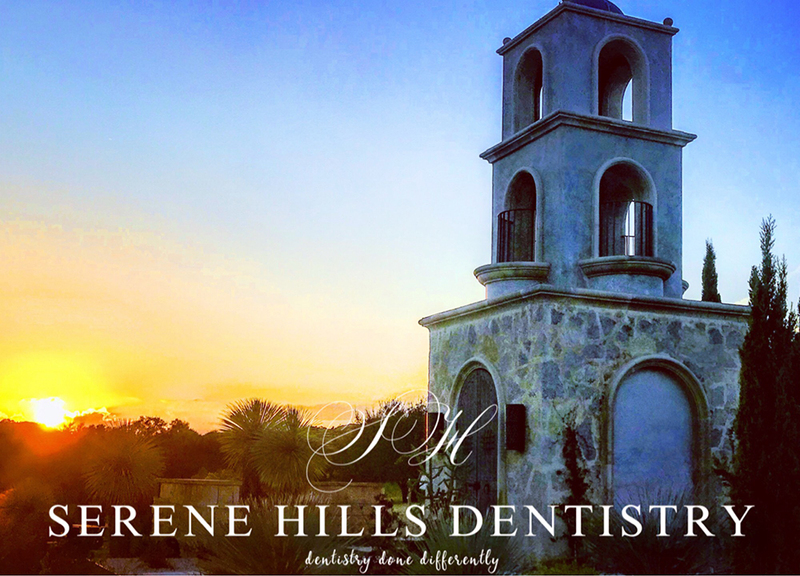 Take a look around to see what it’s like to have dentistry done differently or call us to schedule an appointment. Click here to learn more about the Golshanis!